No fall damage is an excellent feature of Apex Legends. 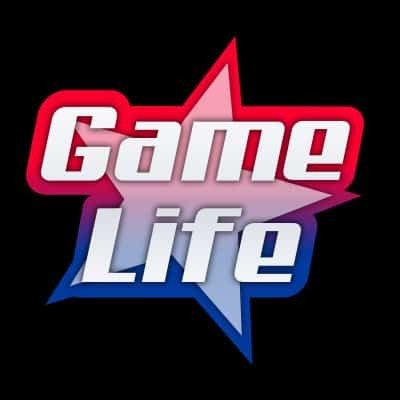 Although there are boundaries that players must remain inside of, the map itself is filled with rugged terrain. Although downhill sliding is excellent for rotation , balloons are by far the fastest way to rotate zones. 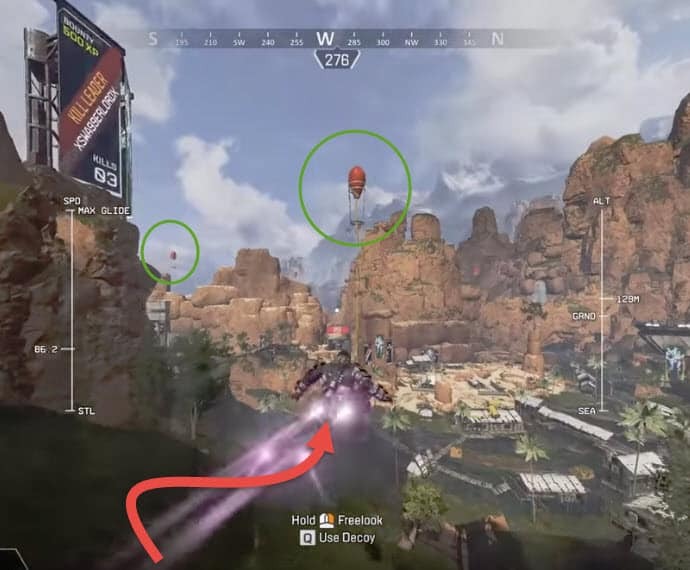 Contrary to Fortnite and PUBG, Apex Legends deploy feature is much faster. The game does not include much mid air agility to help pin point drops. For this reason, the use of balloons become critical for rotation. Up until now, players have been limited on the distance they can travel when redeploying with balloons. Players are now using balloons to chain hop in between locations. Using higher terrain to continue to glide instead of dropping prematurely. The best way to learn this is to use balloons to max height before hugging higher terrain, such as mountain sides. As the player drifts to land, look up while hovering over high ground and you will notice a boost that will push your glide to continue. Here is a vid showing exactly how to perform the balloon glide. There is no word if this is an exploit or if it’s meant as a more complex form of gliding. Either way, a longer glider can be used as a massive advantage should players want to remain out of ring for longer period of times. It’s very clear that a further balloon glide can send a player from one balloon to the next without even touching ground. Another method to use it for can be to drop onto unexpected squads. Because of the height being front faced, it’s very easy to spot and drop behind squads below. 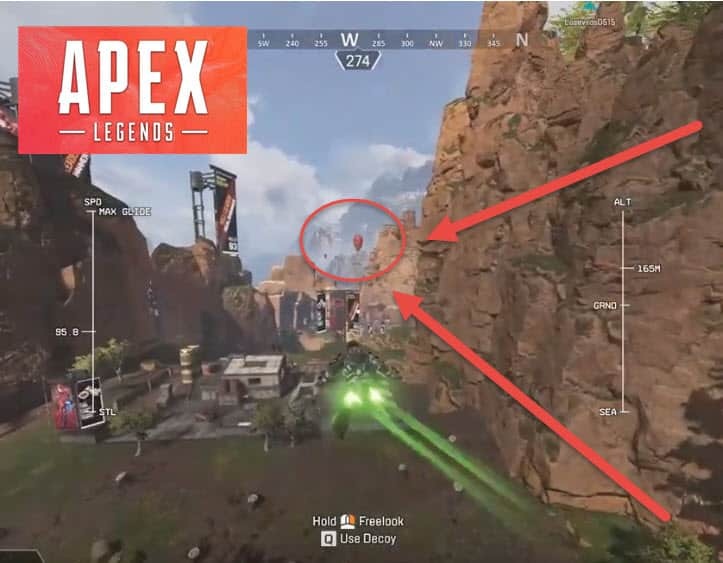 Many of the top Apex Legends players are using this glide re-deploy in their games. Twitch Dizzy, the first player to reach level 100, also demonstrates to his squad mates on how to perform the stunt. Again, there is no word if this will remain in the game or be patched. But there is no doubt, being able to travel across the map without touching ground clearly changes the BR style of play.